Being Frugal and Making It Work: Coco ~ Family Can Make a Difference, Even If They Are No Longer With Us! Coco ~ Family Can Make a Difference, Even If They Are No Longer With Us! 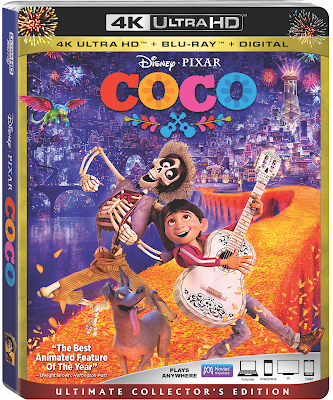 “Coco” tells the story of Miguel, a 12-year-old aspiring musician, who finds himself in the stunning and colorful Land of the Dead after a mysterious chain of events. While there, he learns many things about his family and his ancestors that he didn't know... hidden family secrets. Family is the glue that keeps us together... we all have family members (alive and deceased) that have made a positive impact on us in one way or another. 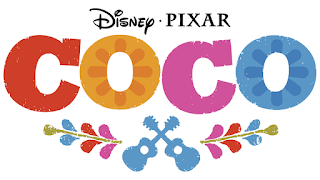 Coco was fun, entertaining and educational. It was full of emotions; happy an sad! Like all families, Miguel's family had some secrets, but it in end... the importance of family prevails! Disclosure: I received complimentary product to provide this review. All opinions are my own.